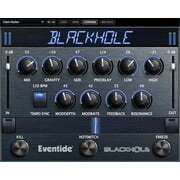 Thomann is Germany's most important dealer of Eventide products. 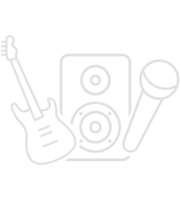 At Thomann you'll find the latest items at attractive prices. 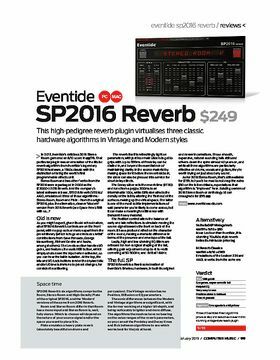 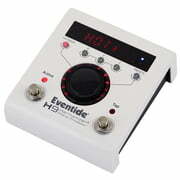 If you would like to see a list of all products from Eventide, then please click here. Currently we hold a total of 36 Eventide products - 30 of them are currently in stock . Eventide has been a part of our range since 1993. 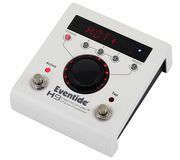 To help you further with information on Eventide products, you will find also product descriptions 788 media, tests and opinions about Eventide products - amongst them the following 260 product images, 34 sound samples, 434 costumers' product reviews and 60 test reports from magazines (in different languages). 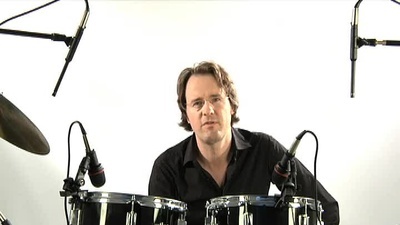 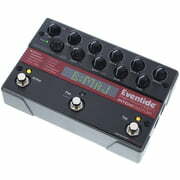 Among our top sellers there are 7 Eventide products at the moment e.g. 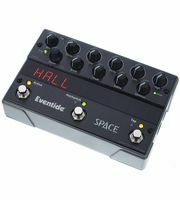 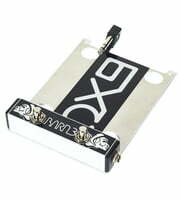 in the following product categories Chorus/Flanger/Phaser Pedals, Multi Effect Processors, Psychoacoustic Effects and Reverb Pedals. 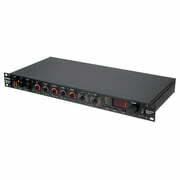 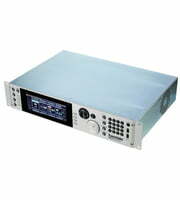 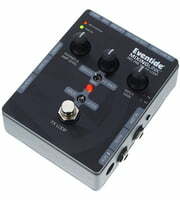 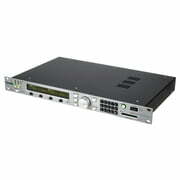 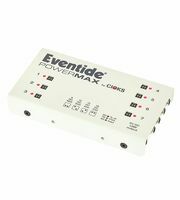 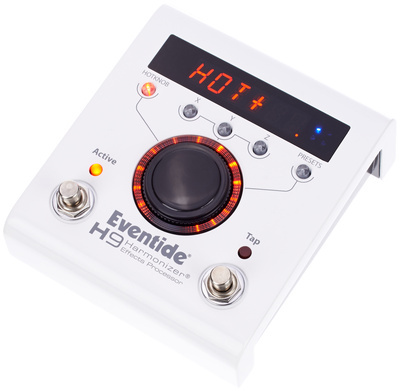 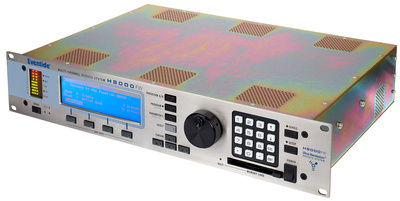 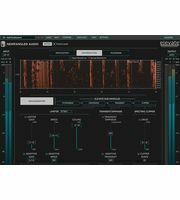 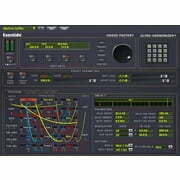 Current top seller and all time favourite is the following product Eventide H9 Max Harmonizer. 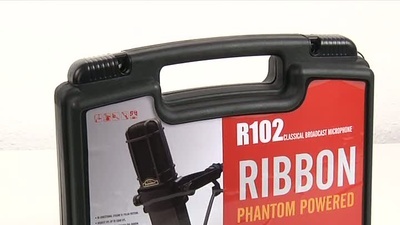 We have sold already over 1.000 of this product. 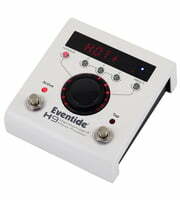 Eventide products have great customer satisfaction. With an average of 4.8 out ot five stars, Eventide gear is ranked better than that of most other brands in our range. Normally Eventide grants a 2 year warranty on its products but with our 3-Year Thomann Warranty you are covered for one year more.